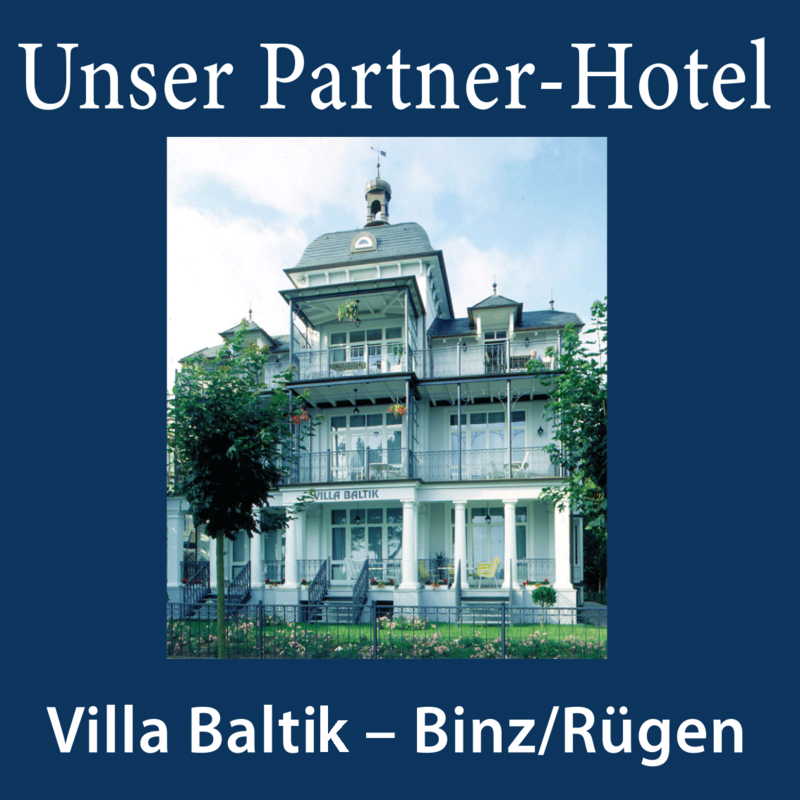 The 3-star art nouveau Hotel Villa am Kurpark is located in the centre of Bad Homburg. The hotel complex consists of the main building and an annexe, which are interconnected by a glass roof. 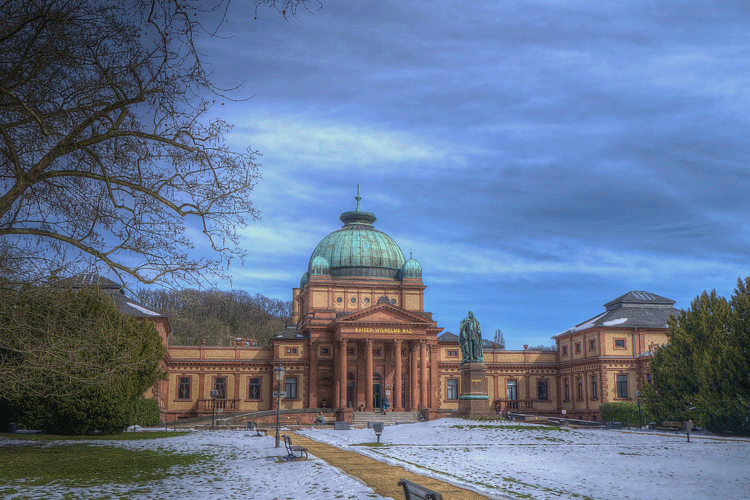 The casino in the spa gardens, the Kur-Royal day spa in the Kaiser-Wilhelms spa and the “Taunus thermal” baths are all located in the hotel’s immediate vicinity. 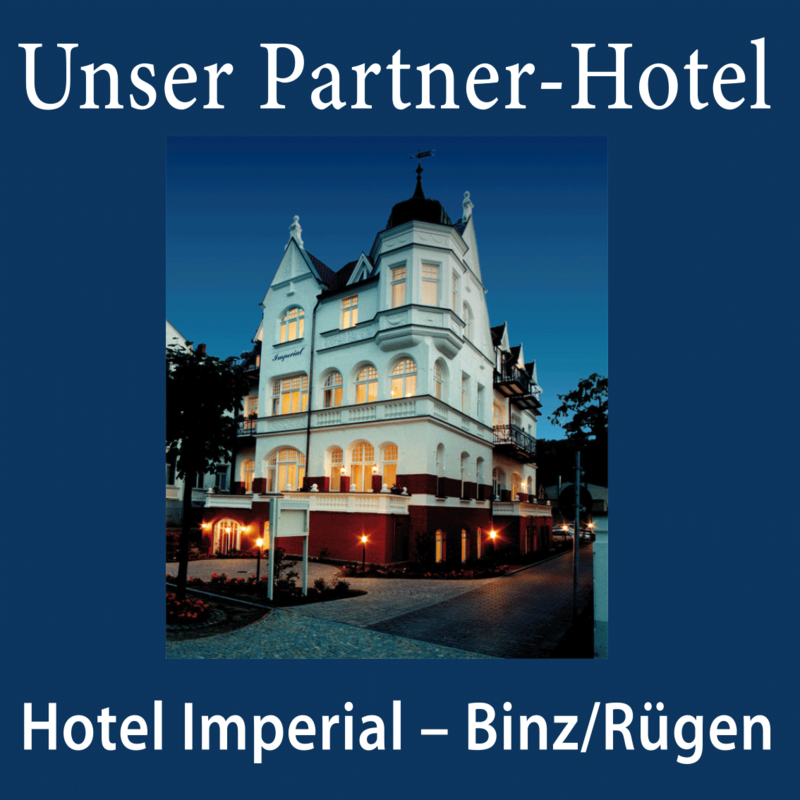 The hotel is just a 12-minute walk from the rapid-transit (S-Bahn) station. 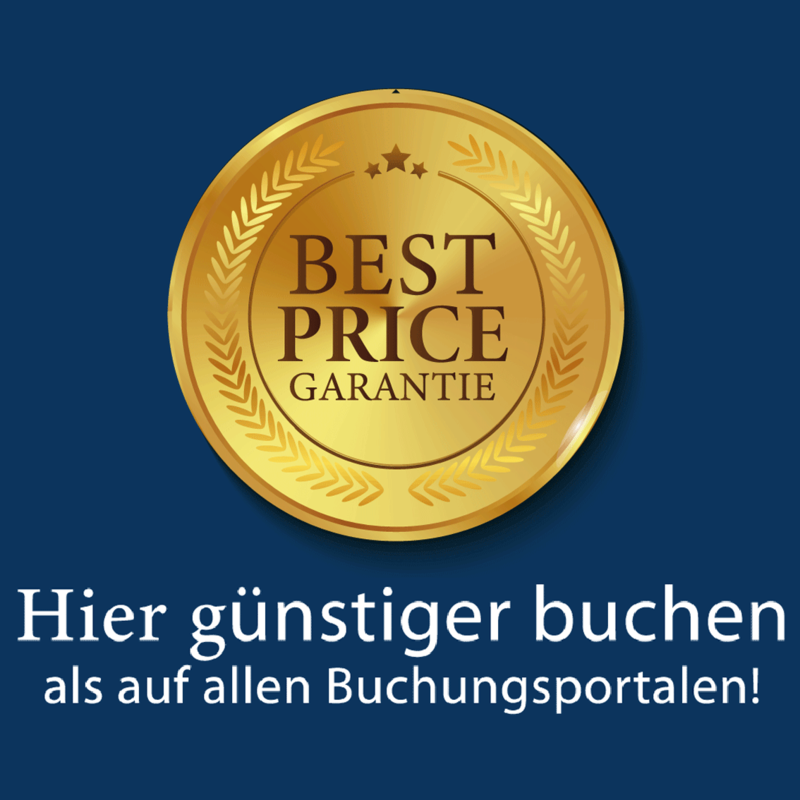 From there you can go directly to the Frankfurt Exhibition centre or Frankfurt central station. 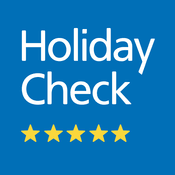 We will ensure that you always feel comfortable with us, regardless of whether you are staying privately, over the weekend or even for a longer time. 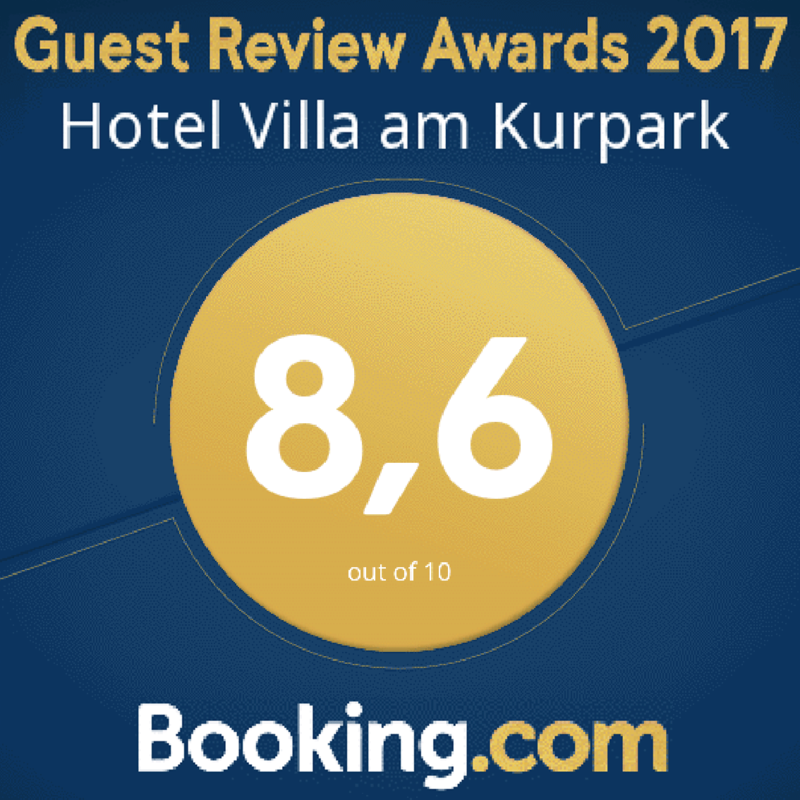 You can easily reach Frankfurt am Main from our hotel and you can also enjoy the beautiful and varied nature of the Hochtaunus with its pretty villages and culture (Roman and Celtic). Various walks and attractive sights are waiting to be explored. in the casino: Go out, celebrate and discover the thrills of the François Blanc casino. 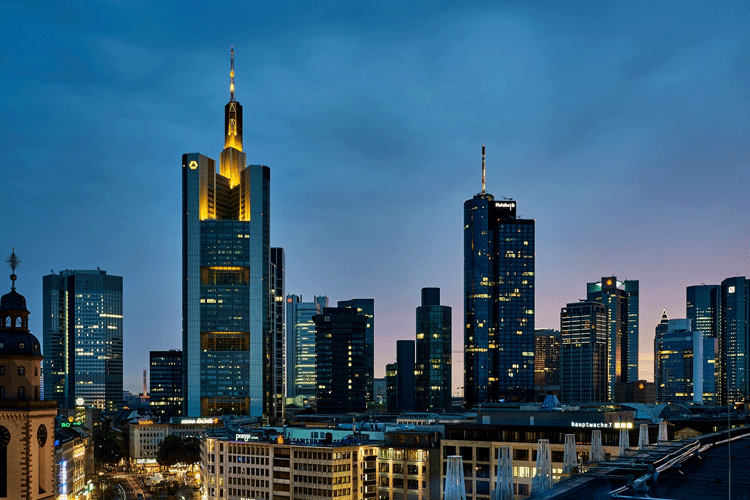 Frankfurt am Main, the dynamic and international financial and trade fair city with the most imposing skyline in Germany. This picture connects many visitors with the Main metropolis. 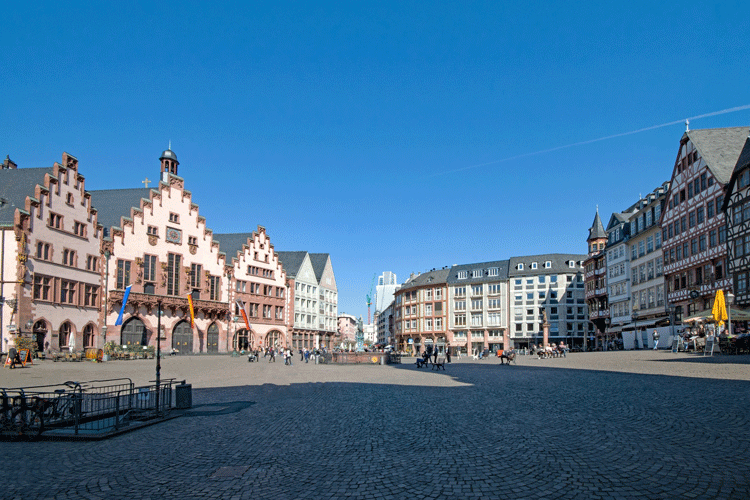 But the city in the heart of Germany and Europe has to offer even more facets and versatile contrasts. In the world of the great poet and most famous son of the city of Frankfurt, friends and admirers feel at home in the Goethe House. 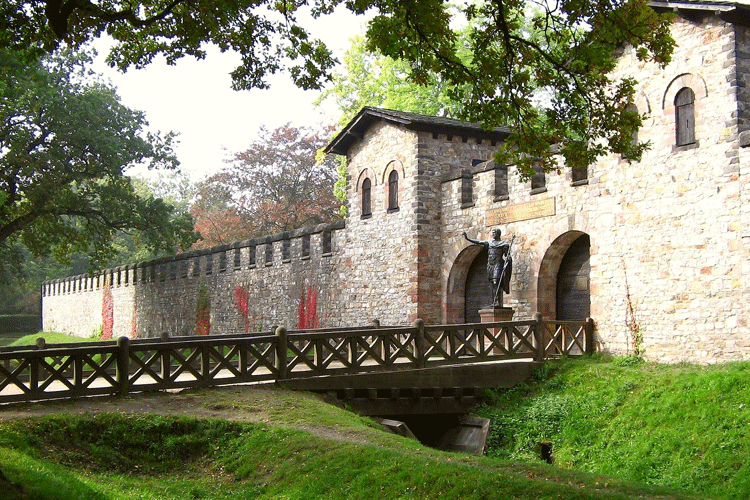 With the retreat of the Romans disappeared from the Taunus his original Celtic name. 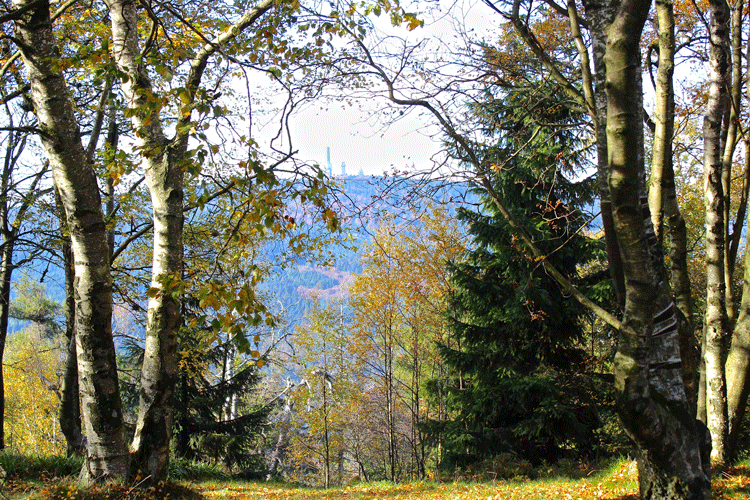 Centuries later, “Taunus” was rediscovered. In the meantime, people simply called the low mountain range “the height”. At that time it referred to the three widely visible peaks and the mountain range, which rises from the Main, Rhine, Lahn and Wetterau. In the name of some localities, the term was always gone. 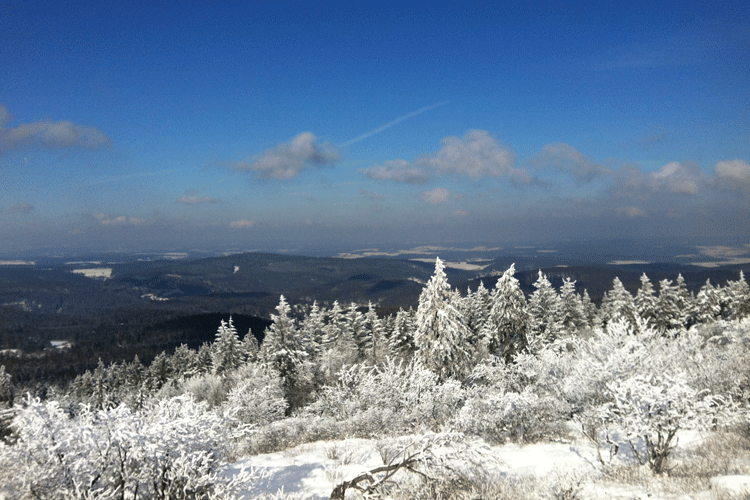 And today the entire region carries its two historical names simultaneously: Taunus. The height. 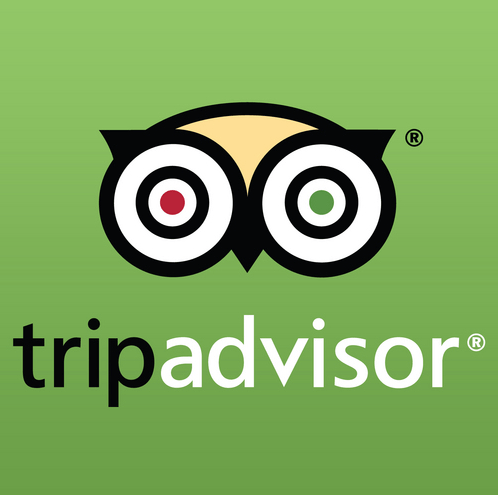 Because it is full of highlights – and offers so much at a high level. Nature, culture, recreation, adventure, sport and enjoyment.